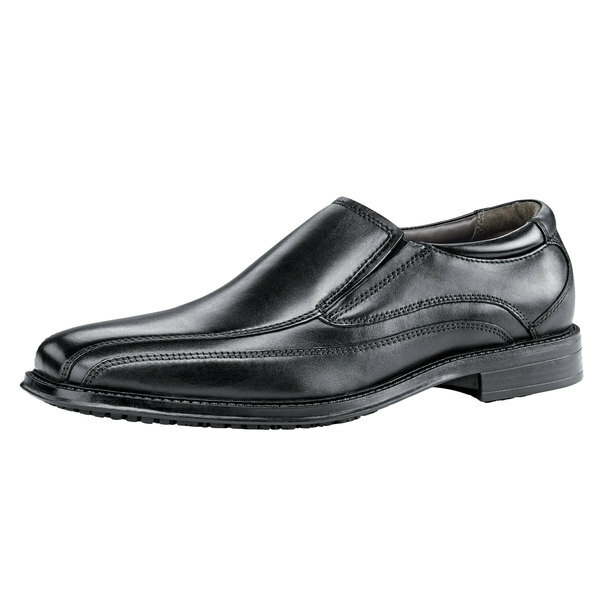 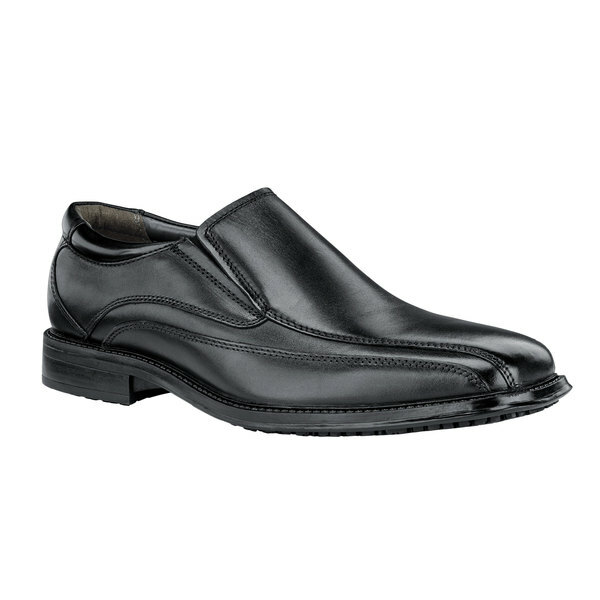 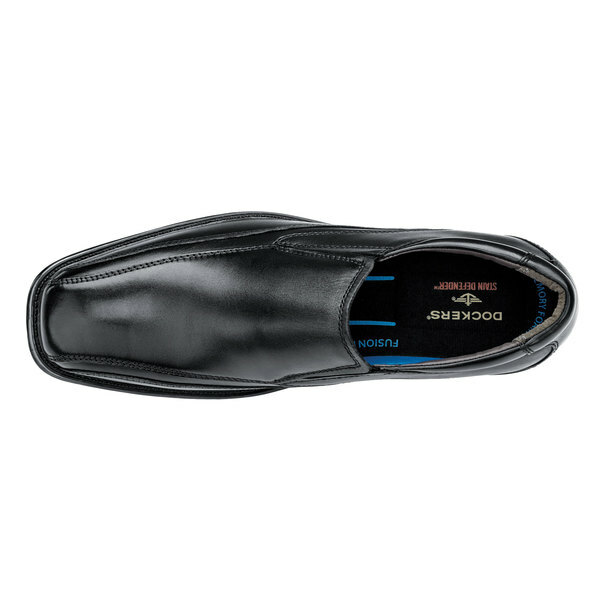 Complete your formal outfit and step into this Dockers 57224 Director men's black water-resistant soft toe non-slip dress shoe. 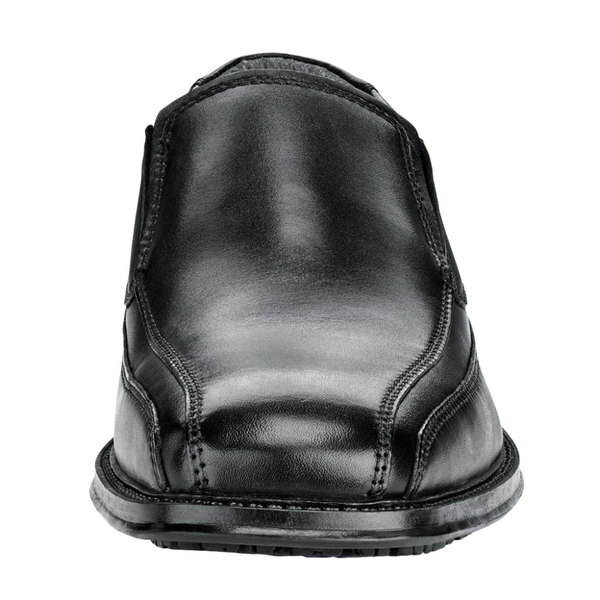 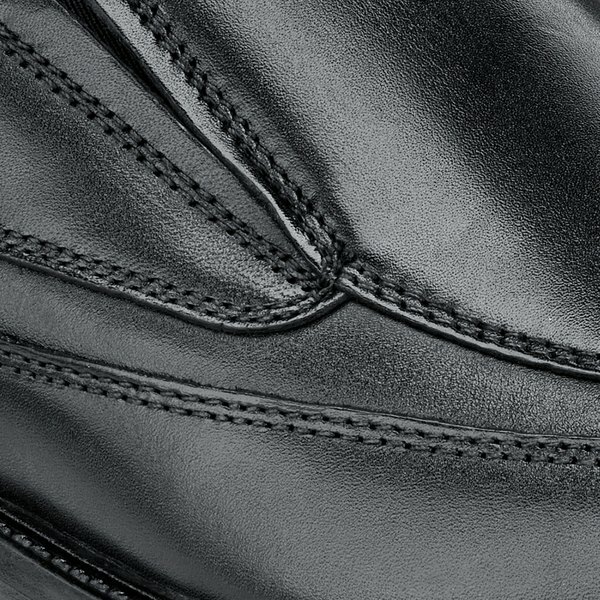 Thanks to its leather upper, steel shank, and non-marking outsole design, this shoe is perfect to wear for formal events or banquets. 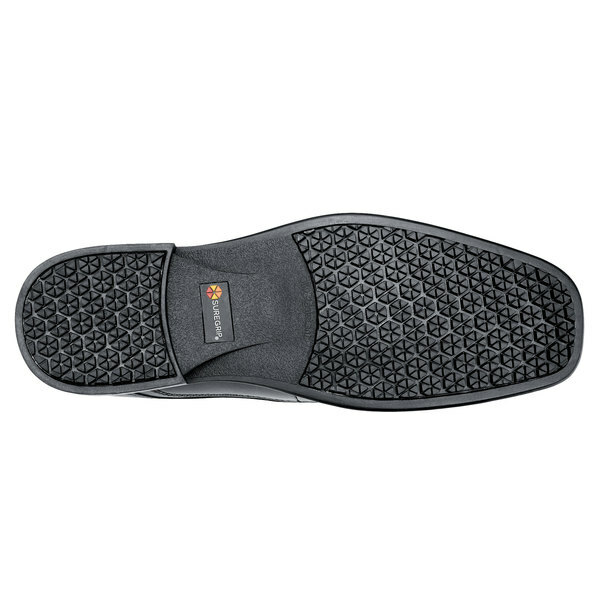 Inside the removable cushioned insole creates a soft inner layer that reduces stress from standing or walking for long periods of time. 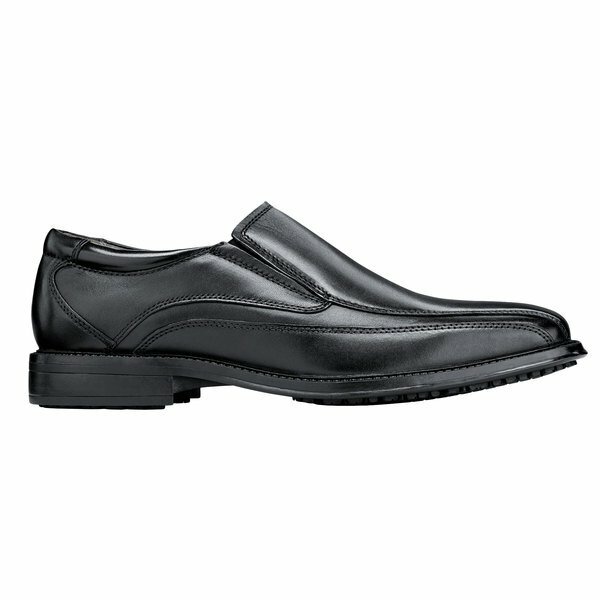 Offering high-quality products, Docker footwear is both comfortable and stylish for professional use. 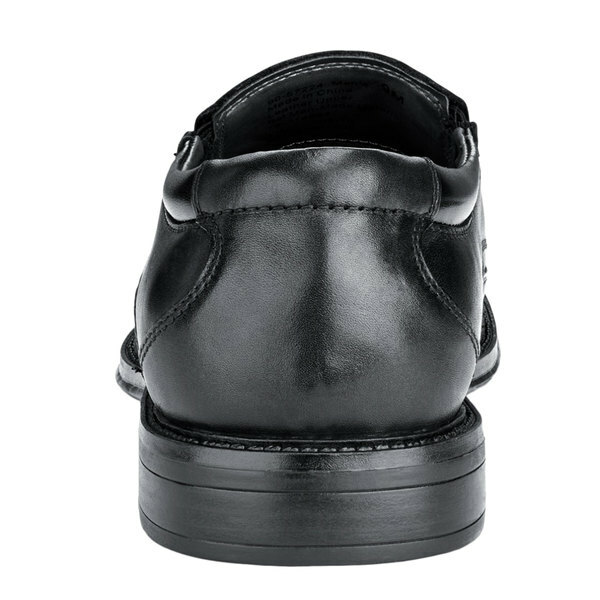 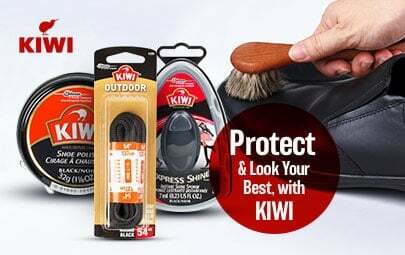 Their shoes are designed to fit comfortably and are easy to care for over time, offering you footwear that looks great and lasts longer. 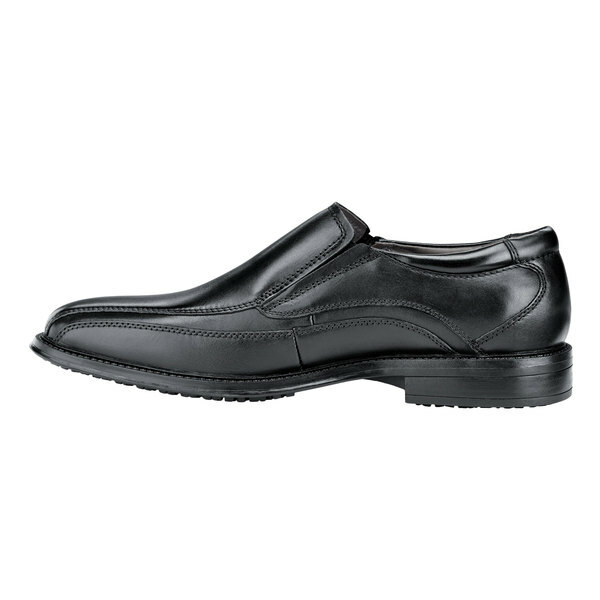 Maintain a sharp and professional appearance in your workplace with a pair of Docker shoes.